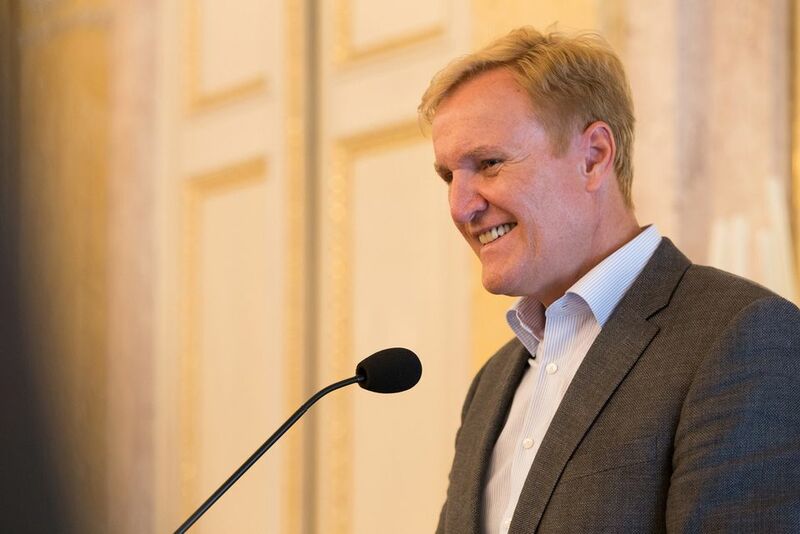 A critical report issued by Austria’s Court of Audit will not stand in the way of the Albertina Museum’s acquisition of more than 1,300 works from the Essl collection, a gift worth an estimated €90m, says its director, Klaus Albrecht Schröder. On 16 November, the Rechnungshof published its assessment of the Albertina’s takeover of the Essl family’s collection of Austrian and international contemporary art, initially agreed as a long-term loan to the museum in 2017. In October, Karlheinz Essl, the founder of the defunct Baumax chain of DIY shops, his wife Agnes and their son Martin agreed to donate their 40% share of the collection, once displayed at their private museum in Klosterneuberg, to the Albertina outright. The Austrian industrialist Hans Peter Haselsteiner, who acquired a 60% stake of the collection in 2014, when Baumax ran into financial trouble, is lending his works to the museum for at least 27 years. 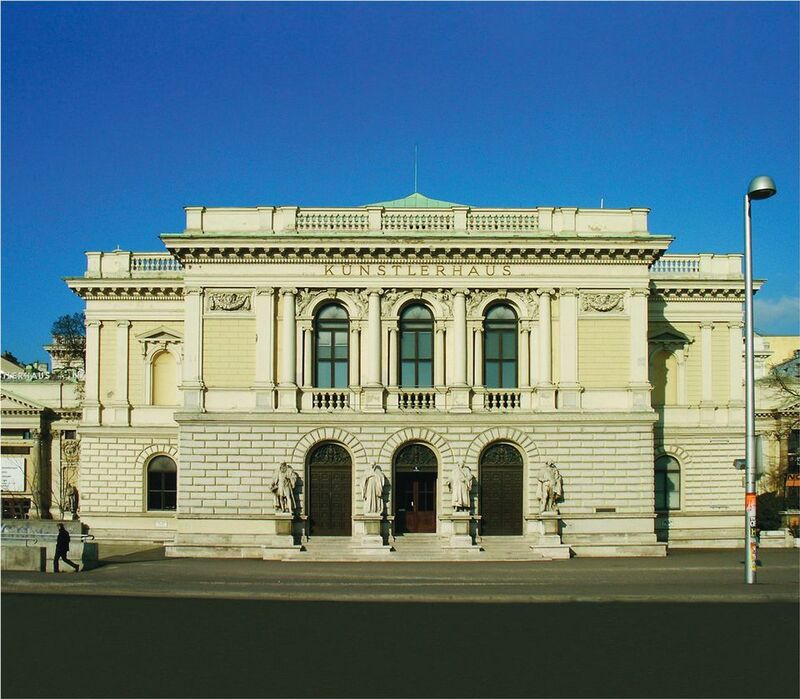 Haselsteiner is also funding the renovation of a new venue for the collection, the Künstlerhaus (artists’ house) on Vienna’s Karlsplatz, as well as the future costs of exhibiting and preserving the works. From the beginning of his directorship, Schröder has driven the Albertina’s radical—and much criticised—shift towards Modern and contemporary art. He believes that the different media represented in the Essl gift will help the museum to evolve further. 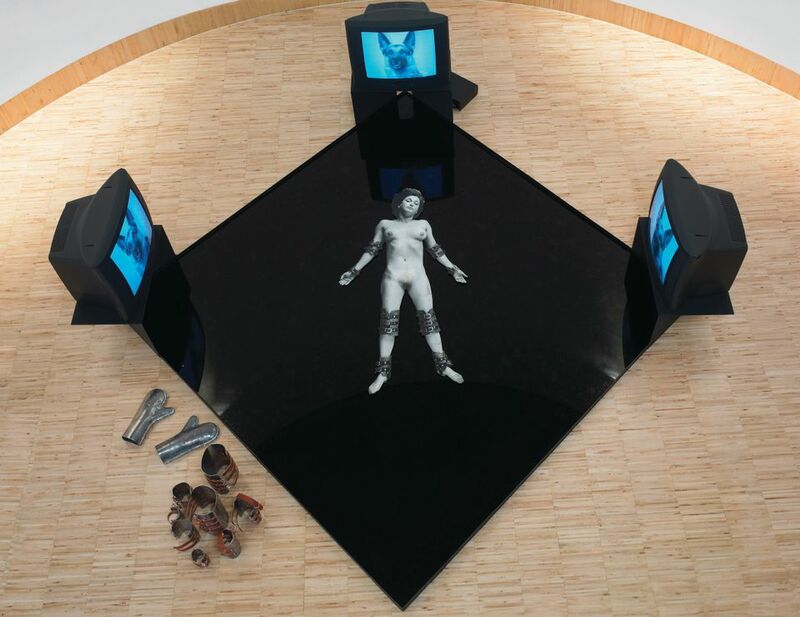 “It is a misunderstanding that paintings, sculptures, videos or installations do not harmonise with our collections—most of our contemporary collections are works on paper. It would be obsolete to isolate drawings and prints instead of presenting them together with other media,” he says. The auditors’ report also suggested that the museum should not rely on external funding to maintain new acquisitions. The Austrian state has agreed to provide €800,000 this year and €850,000 next to support the preservation and research of the Essl works. But the more valuable permanent deposit of 500 pieces of Modern art from the collectors Herbert and Rita Batliner in 2007 incurred far lower costs, the report states: €200,000 a year, compared to the anticipated €2.2m needed for the storage and presentation of the Essl collection. The Batliner collection also generated revenue, as a museum survey found that it was the main attraction for 47% of visitors to the Albertina between March 2015 and February 2016. Schröder explains that the earlier gift was not as large as the Essl collection, “whose works, many of them very large, cannot all be shown permanently, so part of them will always have to be in storage”. The museum is planning a series of changing exhibitions of the works, “like with our collections of prints and drawings and almost every collection of contemporary art”, he says. For Schröder, the Essl collection will enable the Albertina to fill a gap in Vienna’s museums landscape. “In Austria, we were missing a museum that shows the main Austrian tendencies and groups after 1945 on a semi-permanent basis,” he says, adding that the Albertina can now also offer other Austrian public institutions “long-term loans” of Essl works “to fill gaps in their collections”. In April 2014, a trio of Austrian ministers decided not to buy Karlheinz Essl’s entire collection of around 5,000 works, then offered to the state for €86m, citing the government’s “financial limits”. Schröder was among the directors from the country’s leading public museums who had been consulted. “The general view was that the Essl collection was not interesting. I, however, thought it was, and I am still convinced of its quality,” he says.